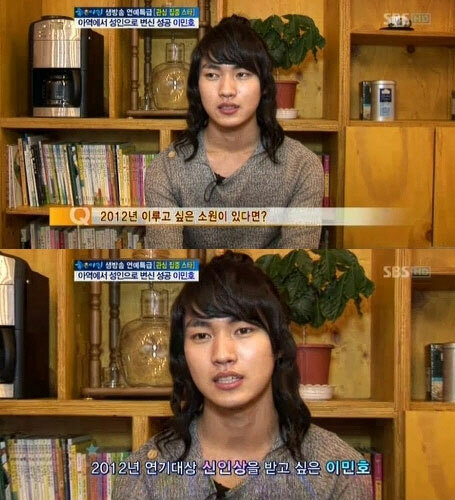 Recently, the visitors to Daedunsan are greatly increased thanks to the SBS drama “Rooftop Prince“. In episode 13 of “Rooftop Prince”, Park Yoochun and Han Ji Min are having a date. 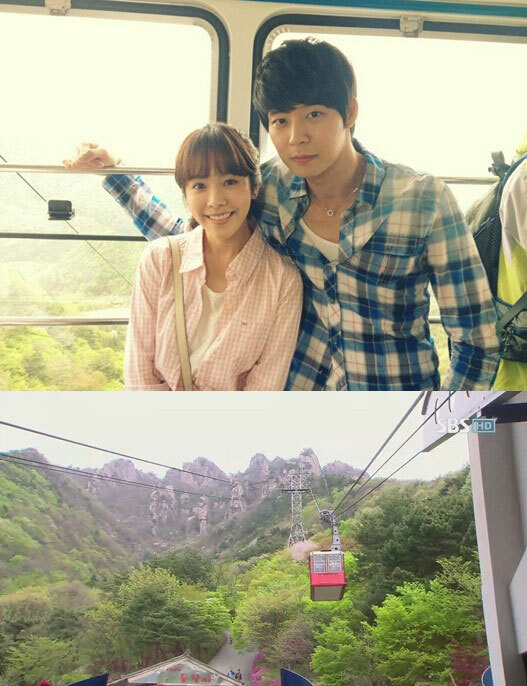 Lee Gak (Park Yoochun) follows the lead of Park Ha (Han Ji Min) to go to many places, and finally arrives at the cable car of Daedunsan. Lee Gak said angrily, “I will not sit out in the air.” Then, Lee Gak closes his eyes to board the cable car, and after Park Ha opened his eyes, his expression when impressed by the superb view is very cute. At that time, Han Ji Min and Park Yoochun used to take a commemorative photo. 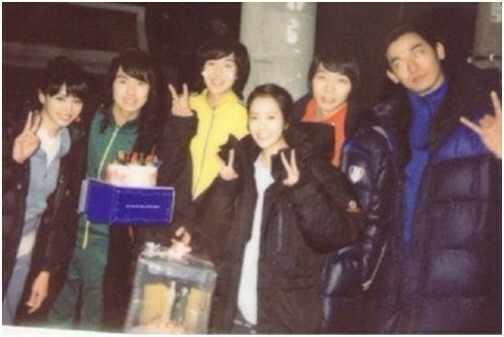 After the drama was broadcasted, the “pilgrimage” of the fans and drama viewers began. Meanwhile, “Rooftop Prince” has only remaining 2 episodes before its grand finale. Viewers are looking forward to future development of injured Park Ha who is been hit by the car of Yong Tae Moo and Lee Gak.